A new local TV station is signing on with a big mission: all local programming in nothing by high definition. 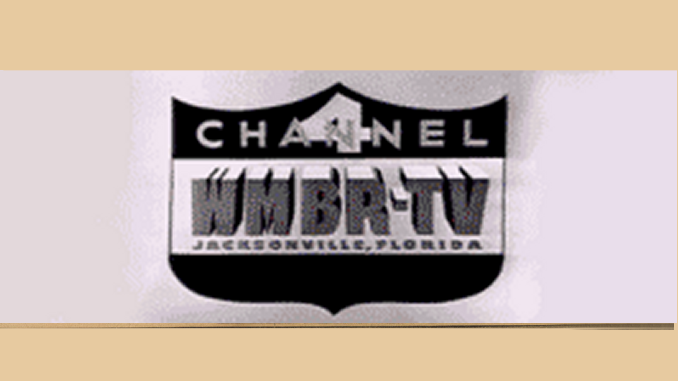 That’s the goal for WHDO-Channel 38 (digital channel 42). The plan for the station is to produce a schedule of all local shows and to broadcast them in HD. Some very familiar Central Florida names are associated with the station, according to Central Florida Lifestyle magazine. Among them: former longtime WESH meteorologist Dave Marsh and sportscaster Buddy Pittman. Among those doing shows include well-known local gardening expert Robert Vincent Sims. While that all sounds great, here’s the downside. WHDO is a low-power TV station — meaning the vast majority of Central Florida can’t pick up its signal (analog or digital). I’m in east Orlando, and it doesn’t show up on my TV. The station has a Web site — whdotv.com. Here’s a demo video that appears on the site.